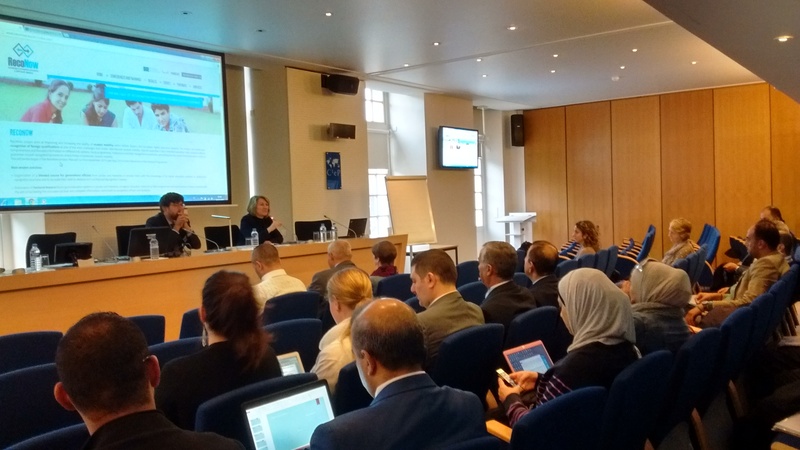 During the project life, a series of trainings and seminars were organised focusing on the main topics, challenges and issues related to the recognition of foreign qualifications. 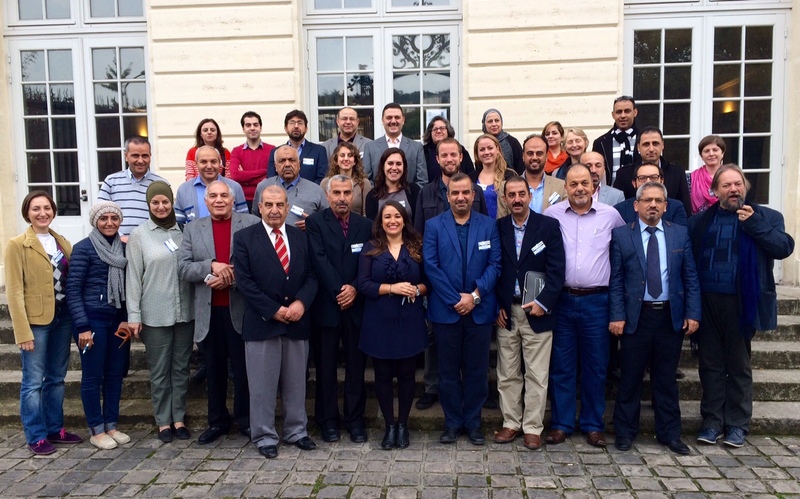 University staff from Jordan and Palestine and representatives from the Ministry of Higher Education and Scientific Research from Jordan and the Ministry of Education and Higher Education from Palestine took actively part in the trainings and seminars, which were organised partly on-line and partly face-to-face in Jordan, Palestine, France and Italy. 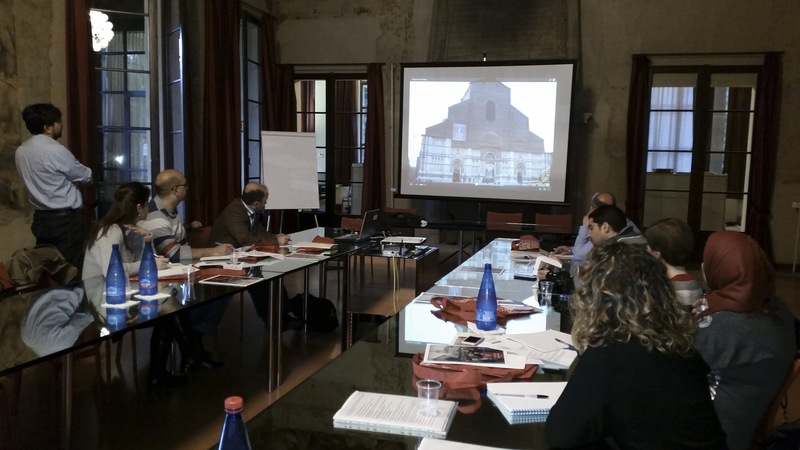 Activities also included internships and study visits at partner ENIC-NARIC centres in Italy and France and at European partner universities: University of Bologna, University of Bordeaux and University College Cork. 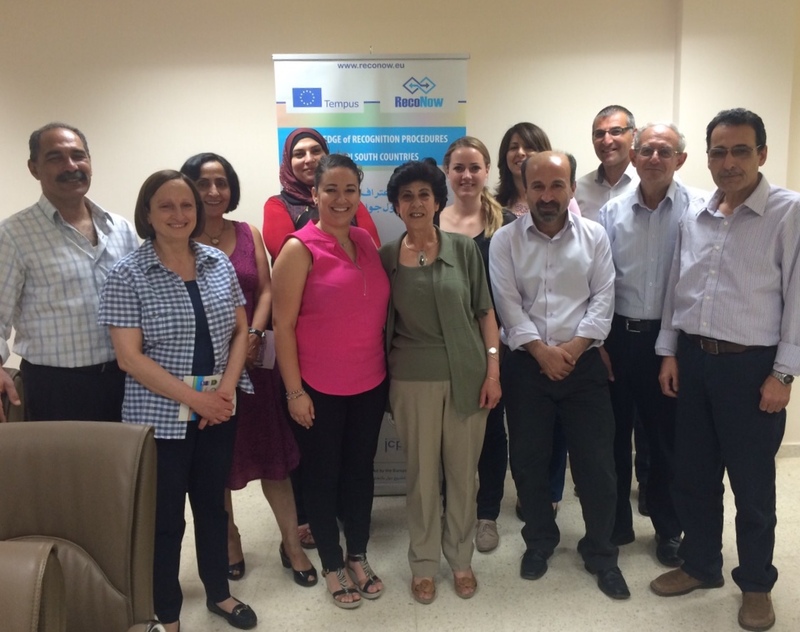 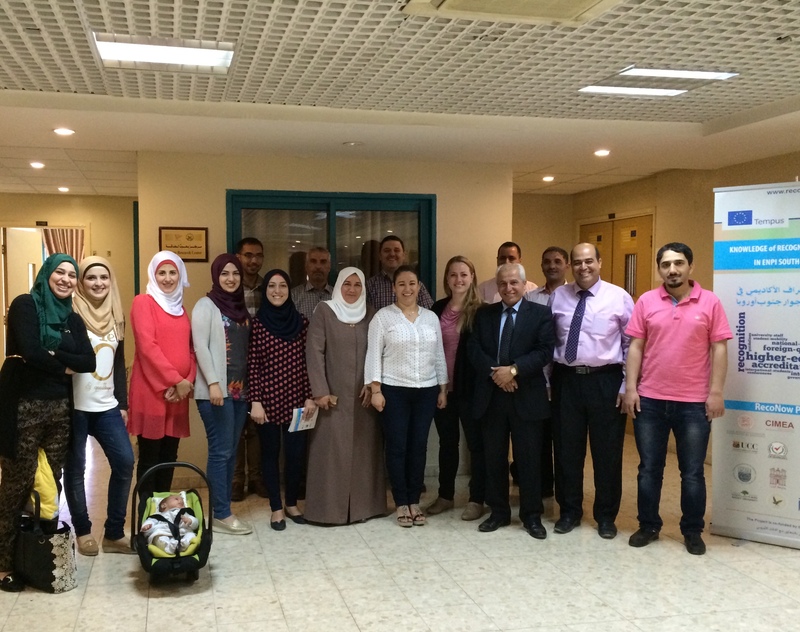 In September 2015, EU experts from CIEP and CIMEA were visiting the Ministry of Higher Education and the Higher Education Accreditation Commission in Amman and the Ministry of Higher Education in Ramallah in order to review the National Reports and the organisational model of their institutions. 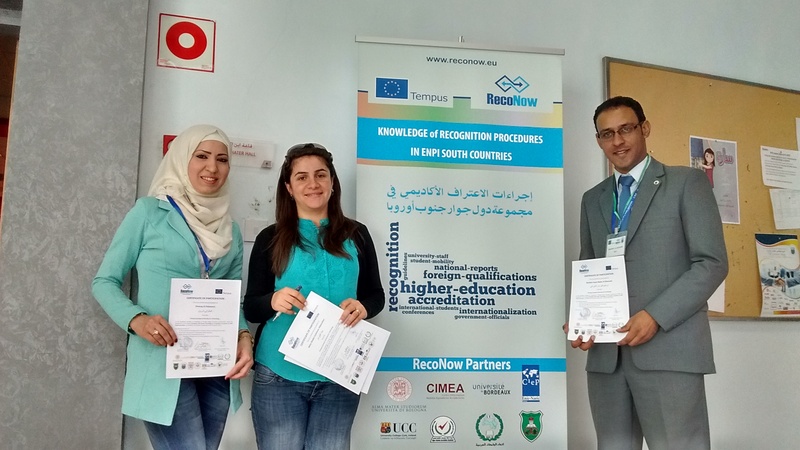 In May 2015, EU experts were visiting each partner university in order to define organisational models for university recognition units and to draft templates of academic documents to ease the recognition of Jordanian and Palestinian country qualifications in European universities. 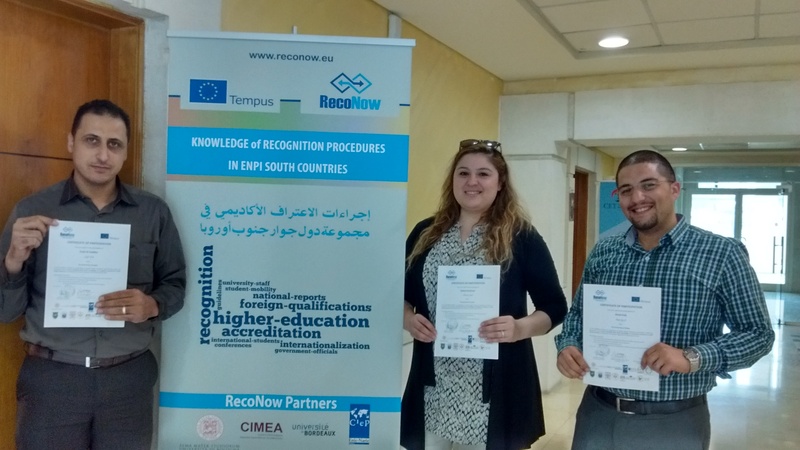 The participants of the RecoNOW training were giving Cascade Trainings to the other employees of the Universities speaking about their learnings during the study visits. 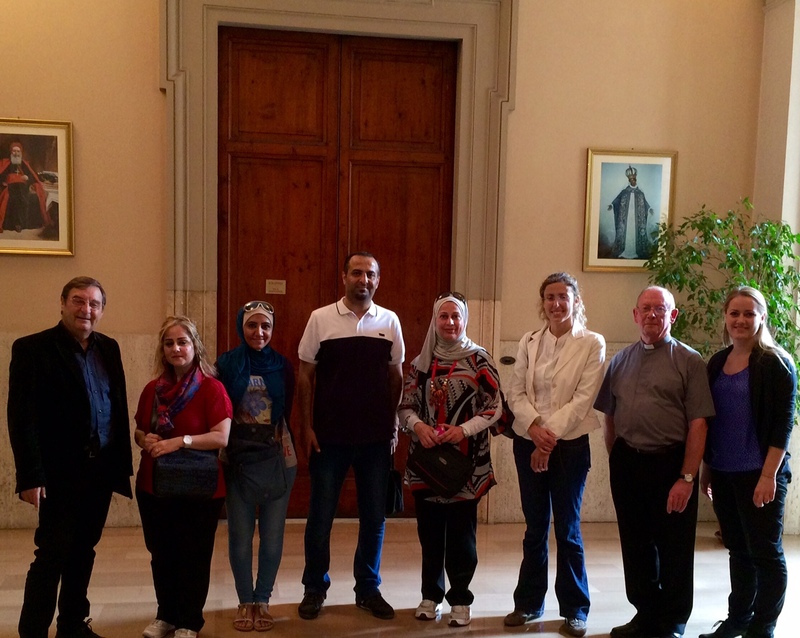 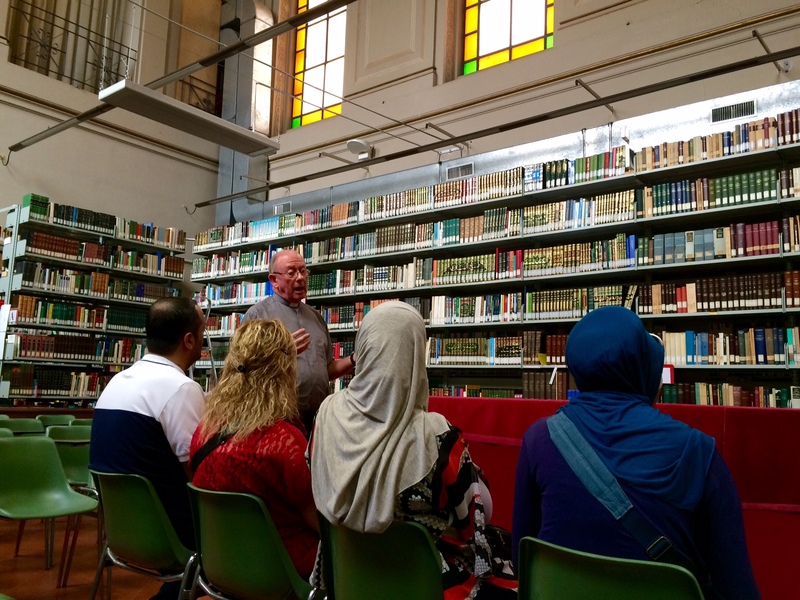 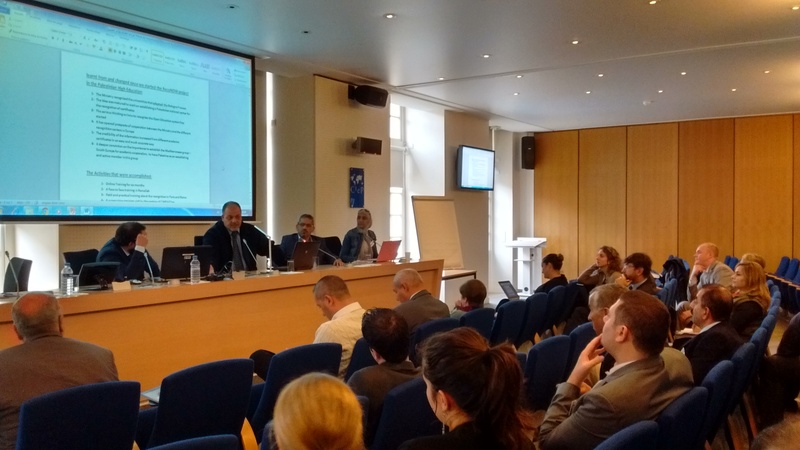 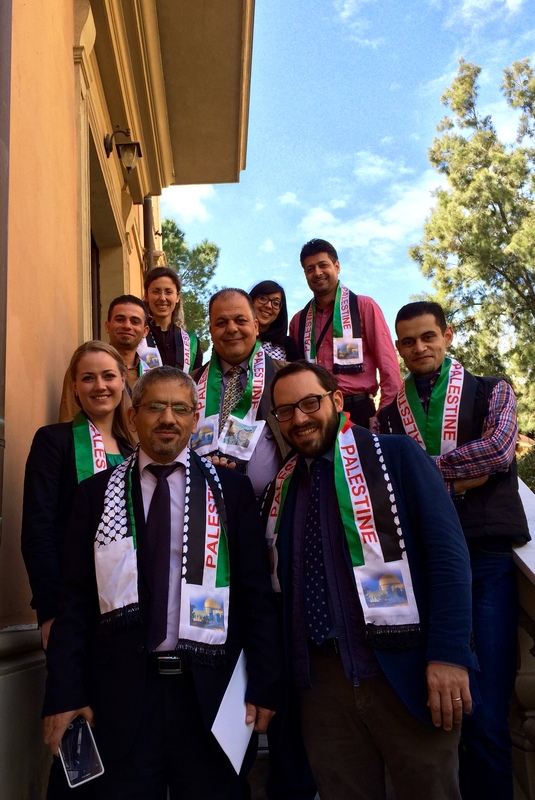 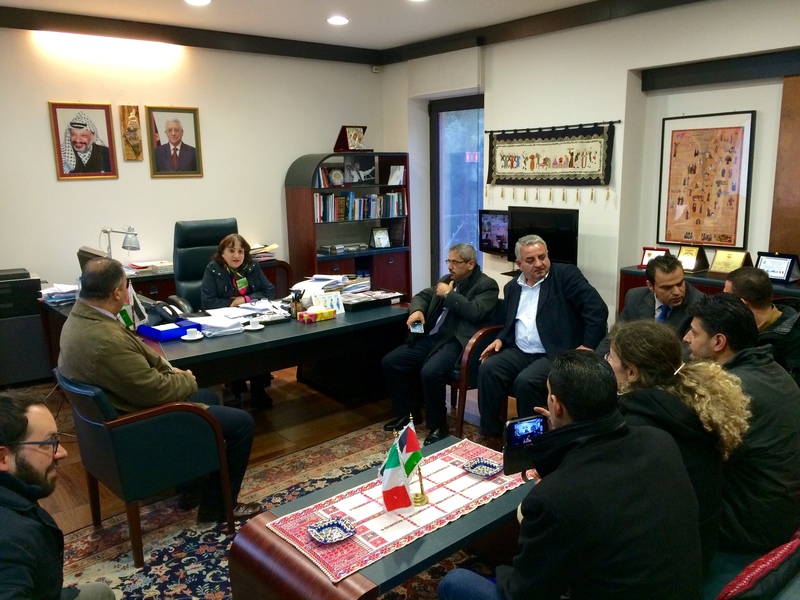 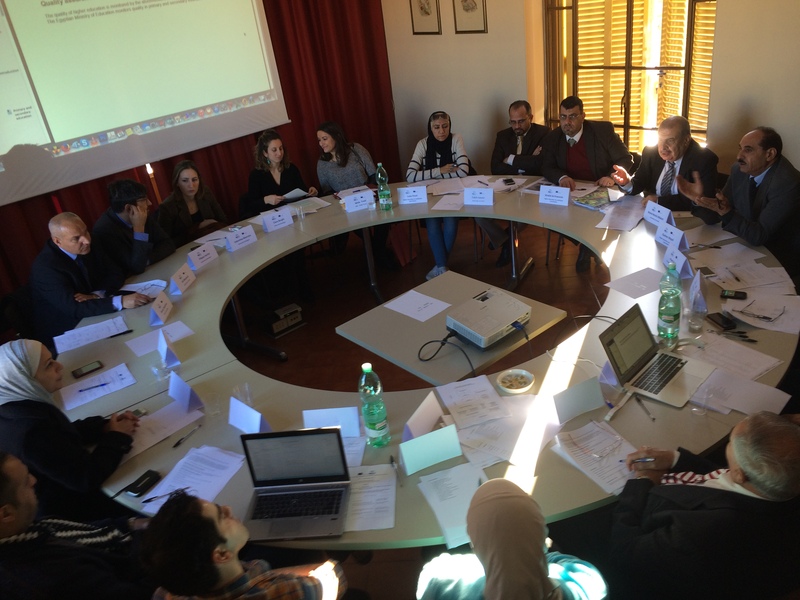 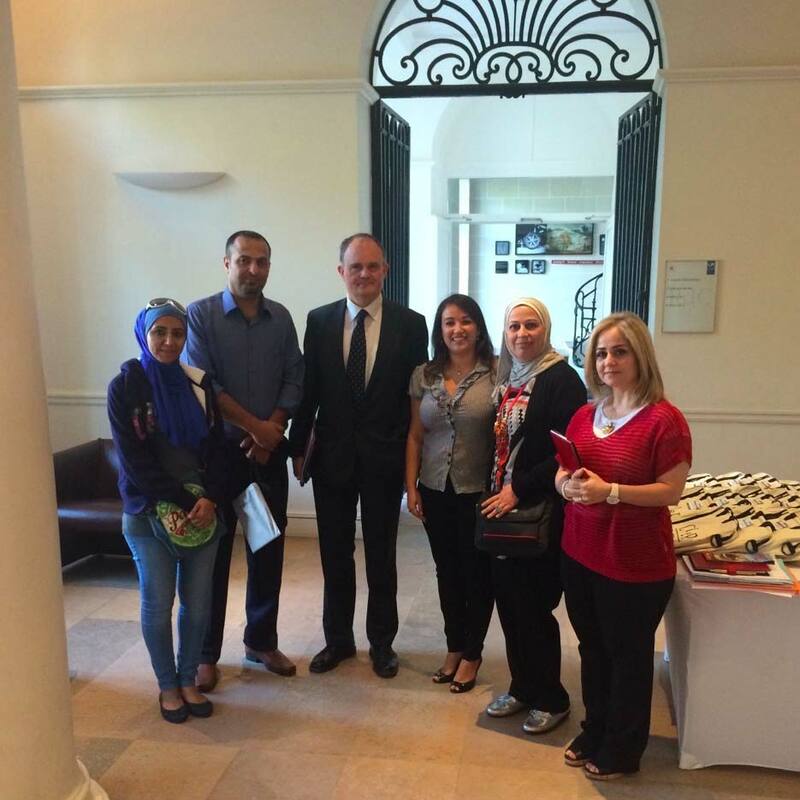 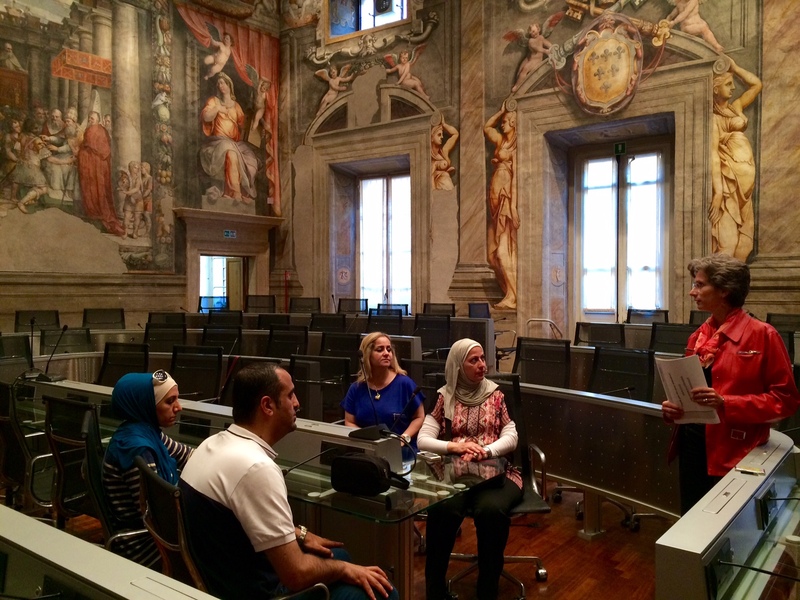 In March 2015 five government officials from the Palestinian Ministry of Education and Higher Education were welcomed in Paris and Rome to spend an internship period in the ENIC-NARIC centres of France and Italy to deepen their knowledge of recognition procedures, credential evaluation, the Bologna Process and European Higher Education systems. 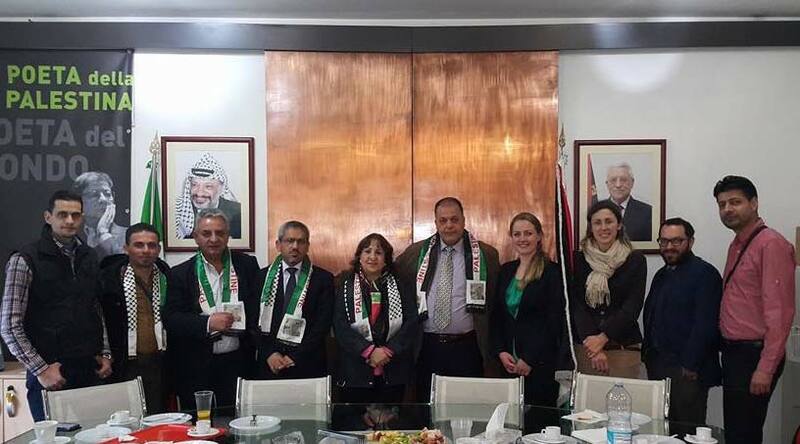 After the successful completion of an on-line training course, an intensive face-to-face training for Goverment officials in the Ministry of Education and Higher Education in Ramallah was taking place in February 2015 . 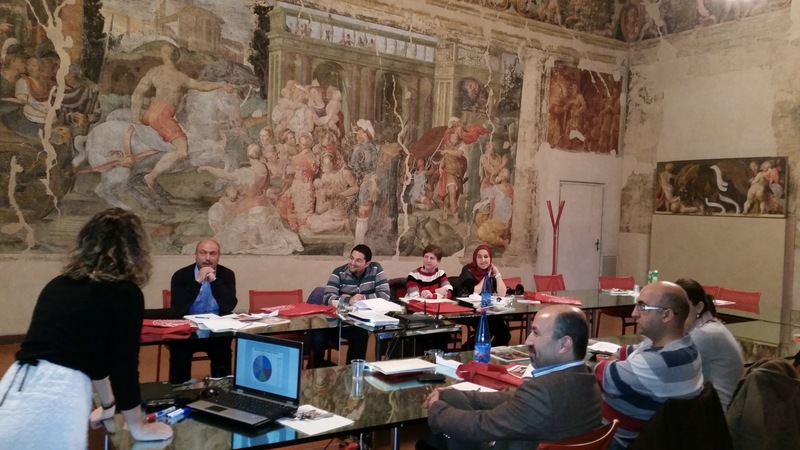 Diploma recognition issues, credential evaluation procedures and national regulations were discussed with the trainers from the Italian and French ENIC-NARIC centres CIMEA and CIEP. 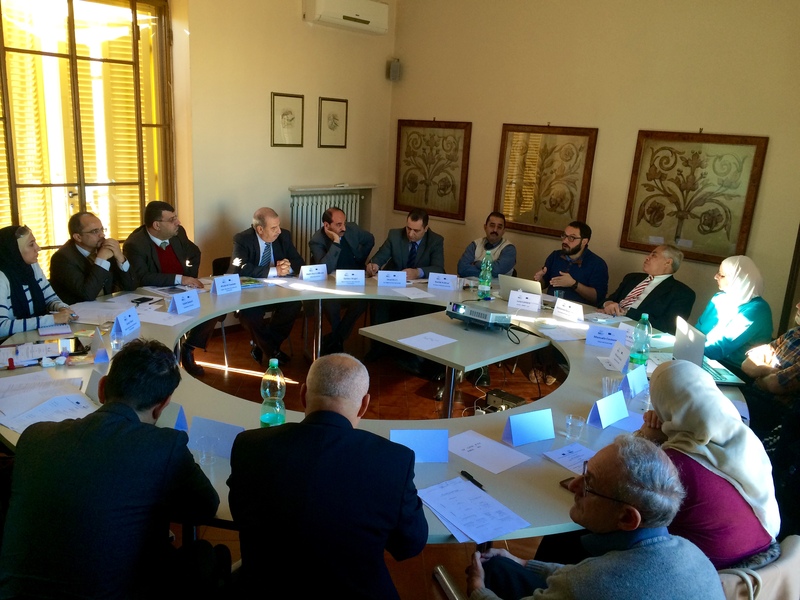 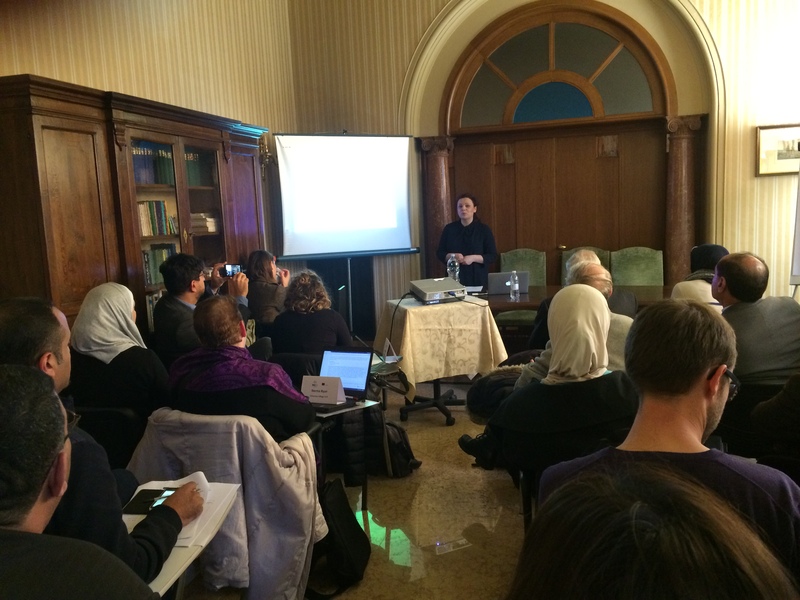 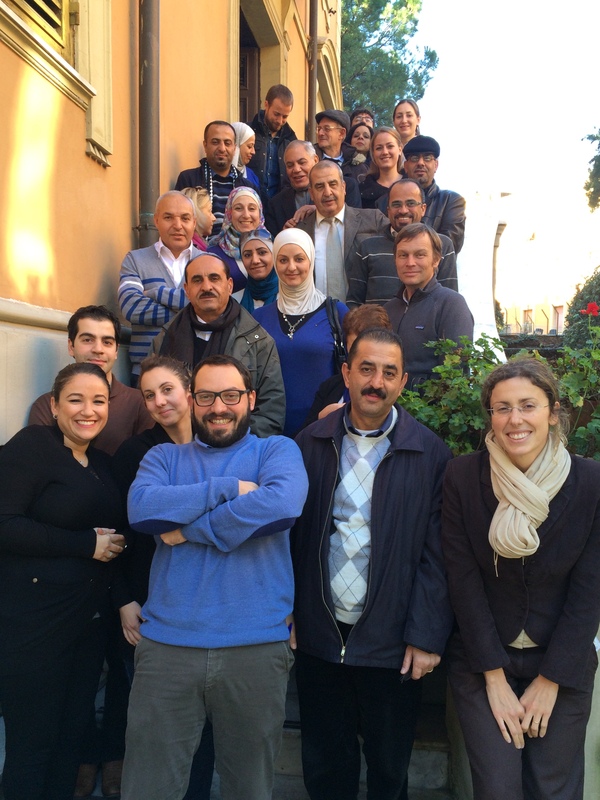 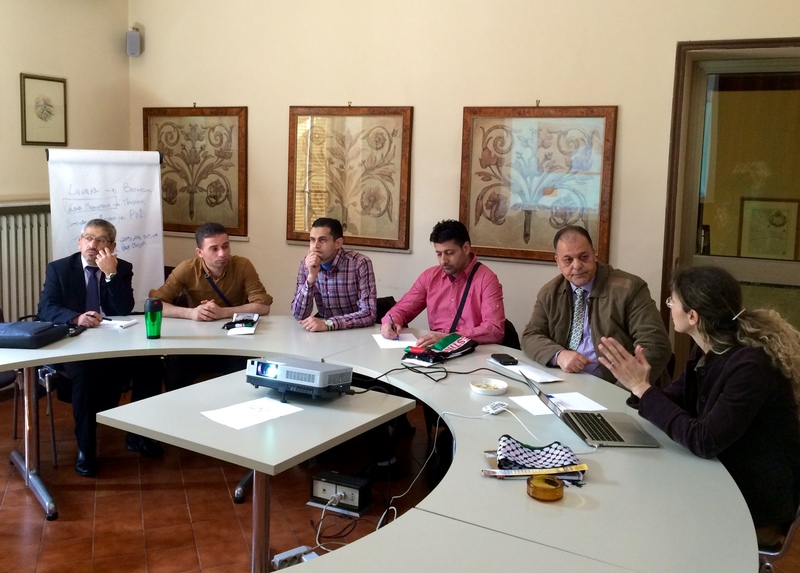 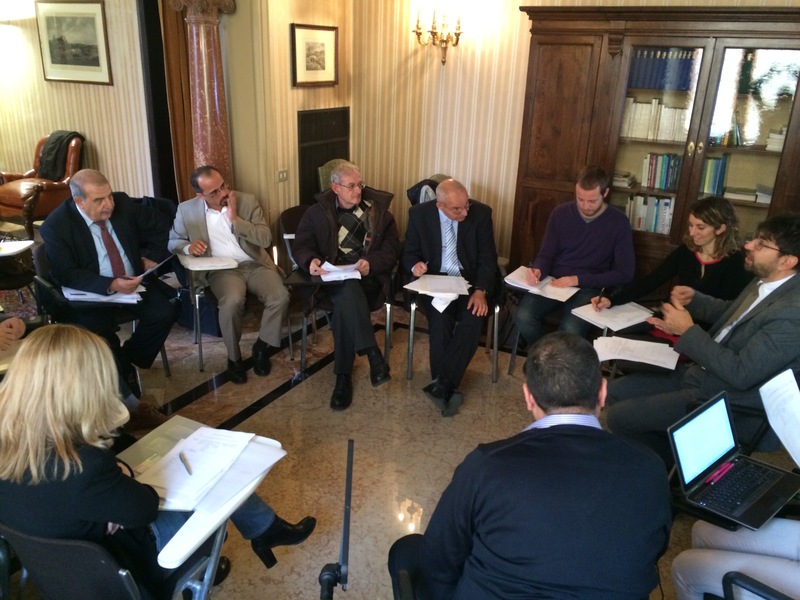 In December 2014 a seminar on how to write a National Report on recognition needs took place in Rome with all the project partners in order to define common recognition tools between European, Jordanian and Palestinian institutions. 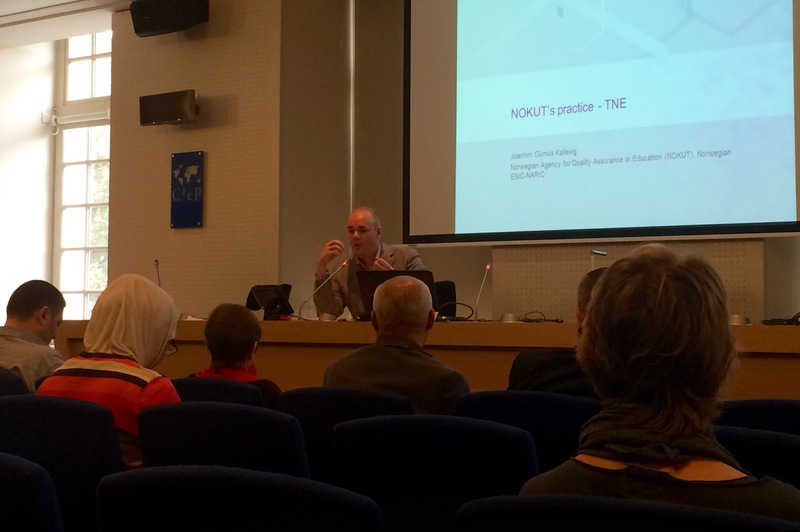 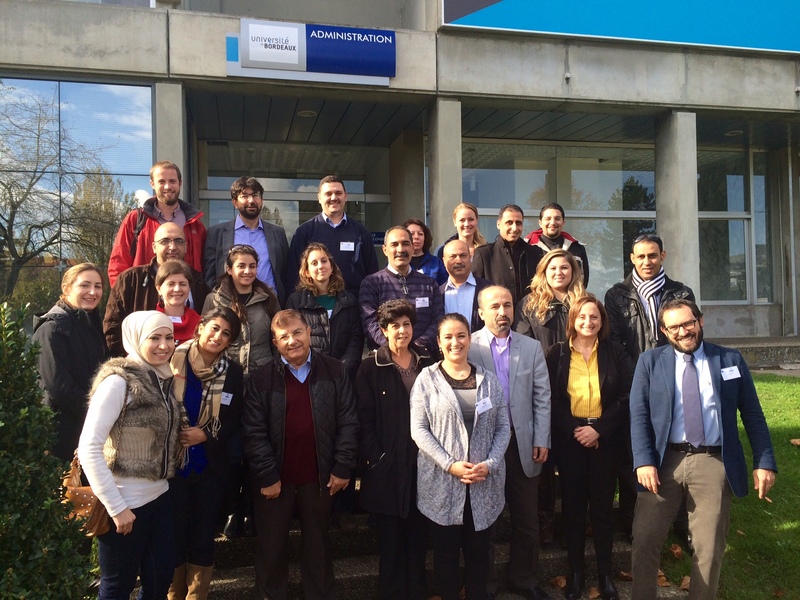 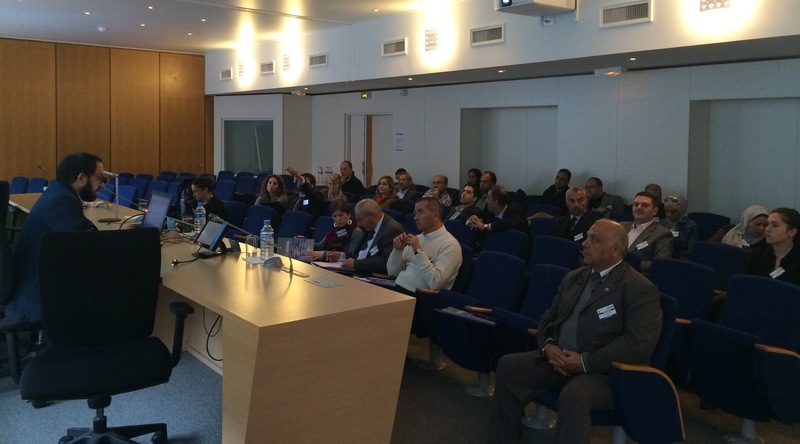 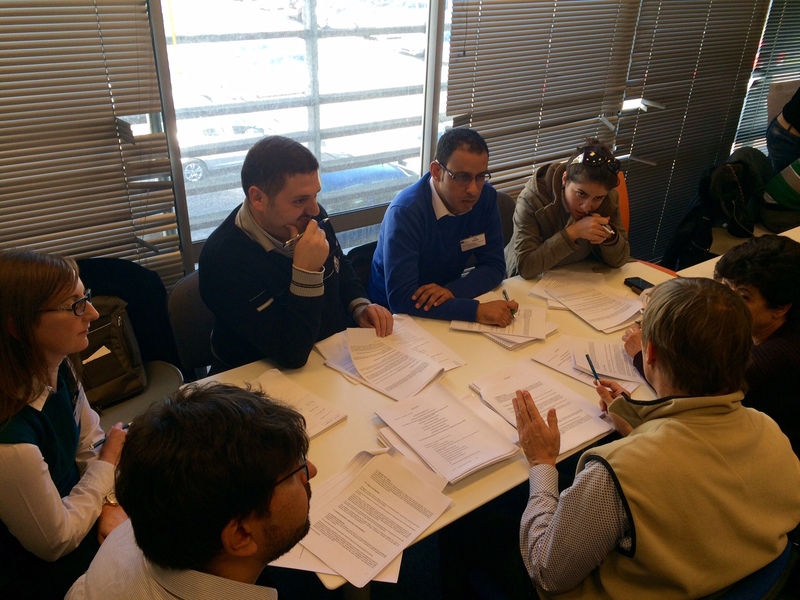 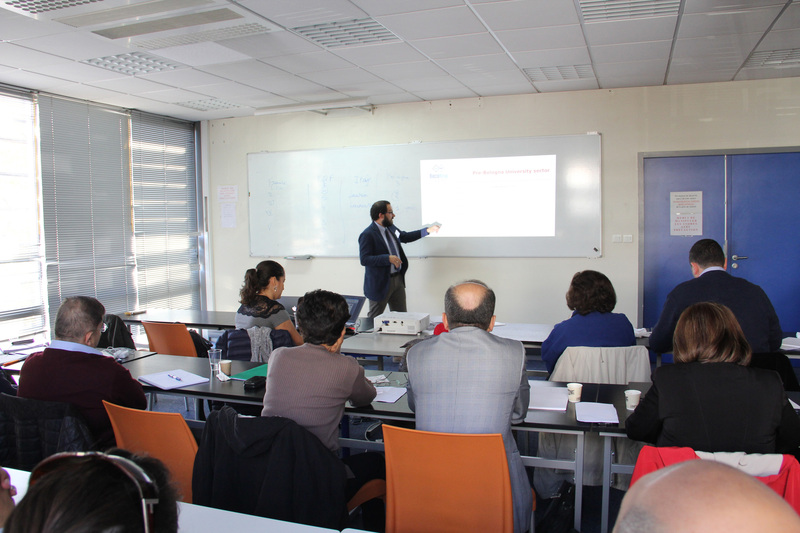 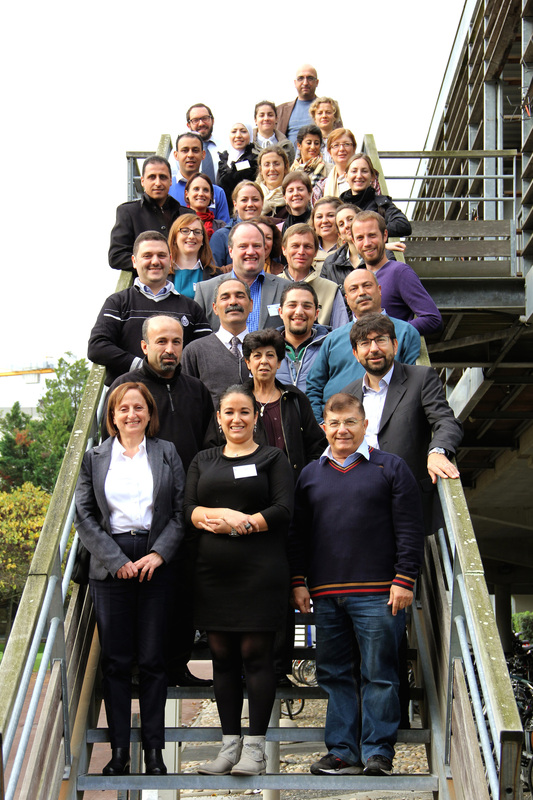 One week of intensive training for administrative staff members from the Jordanian and Palestinian partner universities is taking place in the premises of the Université de Bordeaux in November 2014. 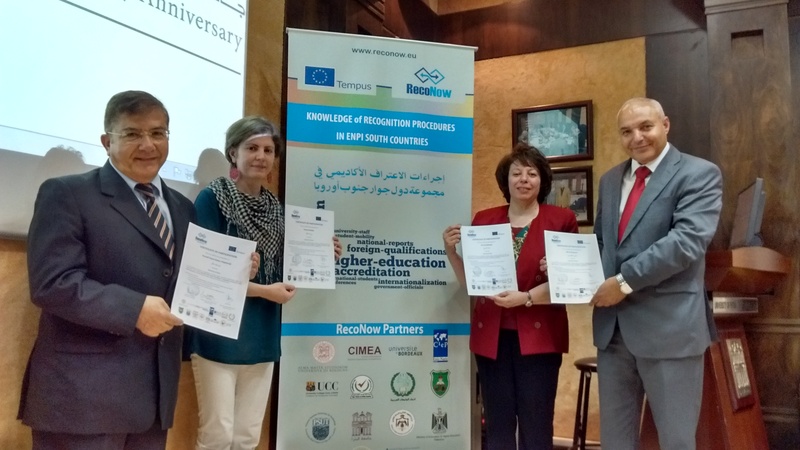 The training is provided by the European partners of the RecoNOW project - the Universities of Bologna, Bordeaux and Cork and the French and Italian ENIC-NARIC centres - to train the administrative staff from Jordan and Palestine in recognition of foreign qualifications, European Higher Education systems, Joint Programmes and Quality Assurance. 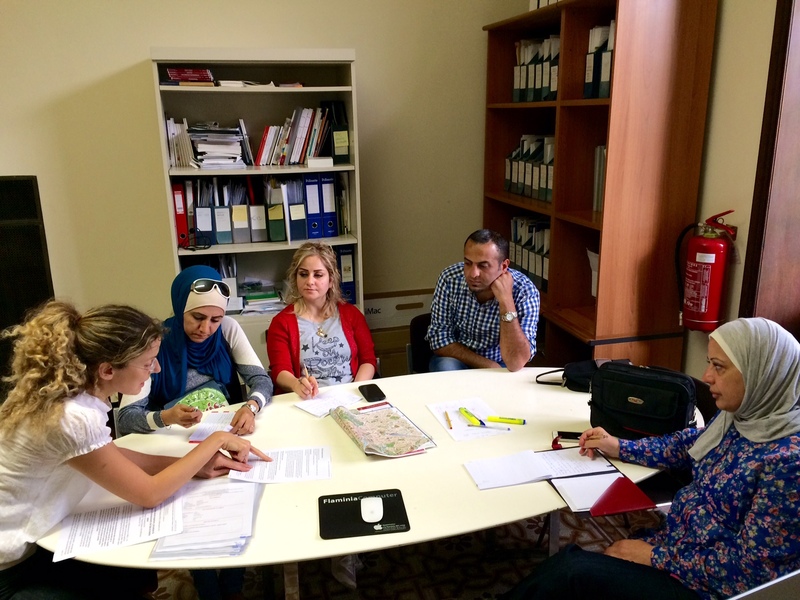 As a preparation to the face-to-face training, the participants participated in a two-month online-training course in September and October 2014. 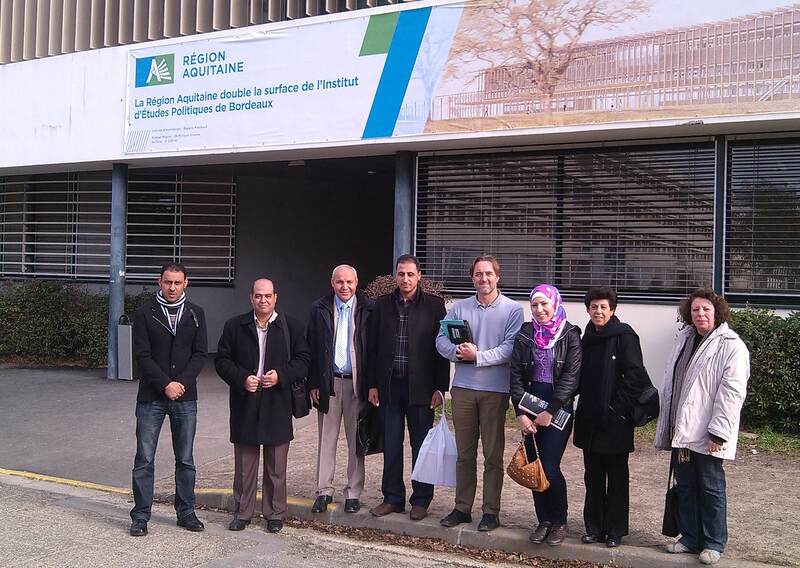 After the face-to-face training in Bordeaux the Jordanian and Palestinian university staff will split up in three groups and go on study visits to the European partner universities in order to deepen their knowledge in one of the main topics of the training. 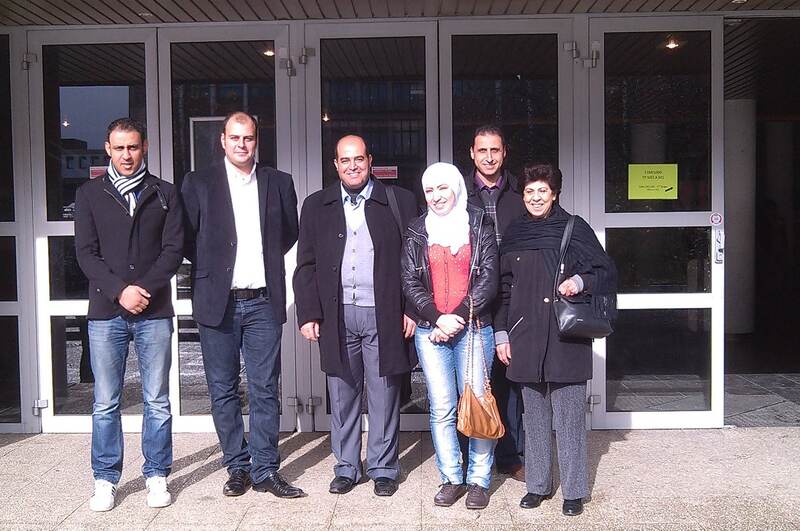 After the successful completion of an on-line training course (May to July 2014) and a week of face-to-face training in Amman (September 2014) on diploma recognition issues, credential evaluation procedures and regulations, the ENIC-NARIC centres of France and Italy received four government officials from the Jordanian Ministry of Higher Education and Scientific Research and the Higher Education Accreditation Commission in October 2014 for a one-month internship. 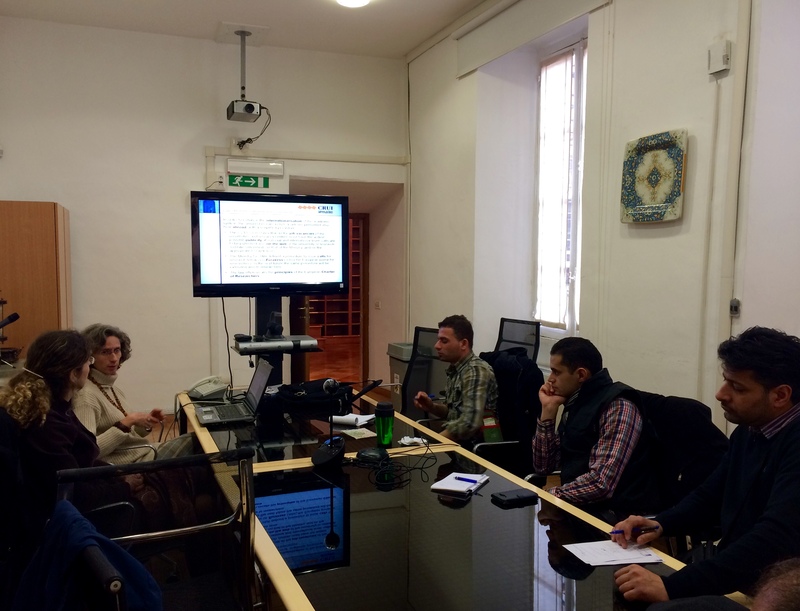 In theses weeks, the trainees had the opportunity to see how two different ENIC-NARIC centre (www.enic-naric.net) in Europe work and also has the chance to visit several universities and Higher Education institutions in order to learn more about recognition issues in Europe.